What enables a person to demonstrate the specific actions that lead to specific results?  We believe that certain characteristics or abilities of the person enable him or her to demonstrate the appropriate specific actions. These characteristics or abilities can be called “competencies.” Competency development is such a model of management. 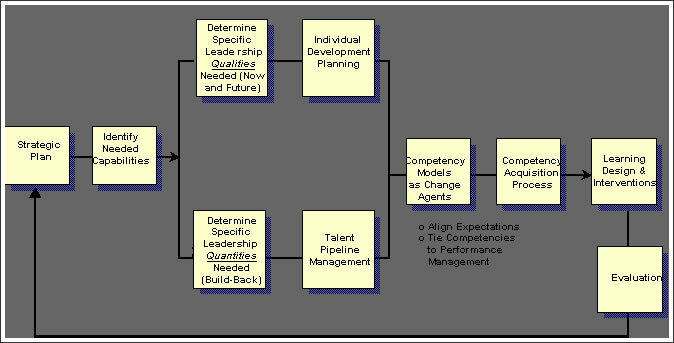 Our approach to competency development is summarized on the following pages. WHAT IS A COMPETENCY? A competency is an underlying characteristic of a person which enables them to deliver superior performance in a given job, role or situation. 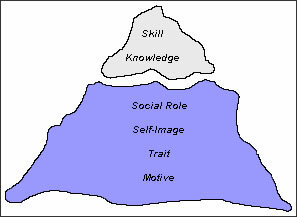 *Most organizations who undertake competency studies stop at the level of superficial behavior (skill and knowledge). 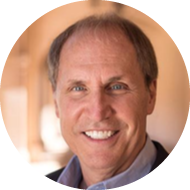 For a behavior to be truly a competency it must be associated with intent, I.e., the intentional use of behavior in delivering a performance outcome. 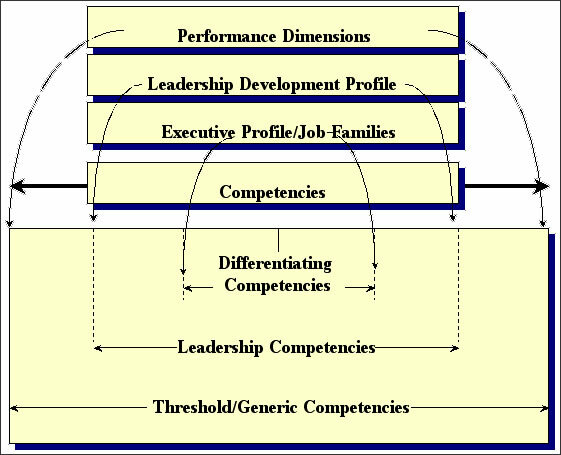 This will reflect to categories of competencies: Threshold competencies - the characteristics which any job holder needs to have to do that job effectively - but do not distinguish the average from superior performer. Differentiating competencies - those characteristics which superior performers have but are not present in average performers.